Park at the Beach Car Park and jump on the Harlech Hoppa which runs every 30 minutes from 10am to 5.30pm every day of the week. The bus takes 5 minutes to take you to Upper Harlech and the castle. Enjoy a beautiful scenic trip to Harlech by using the Cambrian Coast train service, which provides access from stations along the coast from Barmouth to the south through to Pwllheli to the north. Jump onto the Harlech Hoppa at Harlech rail station. Just walk out of the main entrance and turn left and walk a minute down the road to the stop just beyond the Queens Hotel (same side of the road). 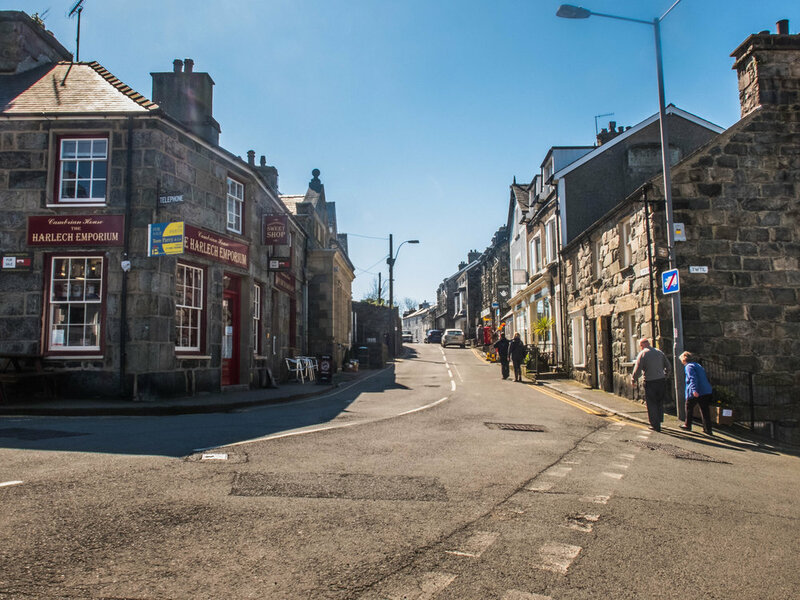 There are two main car parks in Upper Harlech, Bron y Graig Isaf (short-stay) and Bron y Graig Uchaf (long-stay). The castle also has 25 short-stay spaces. Harlech also has a large car park next to the beach at Min-y-don (Beach car park). 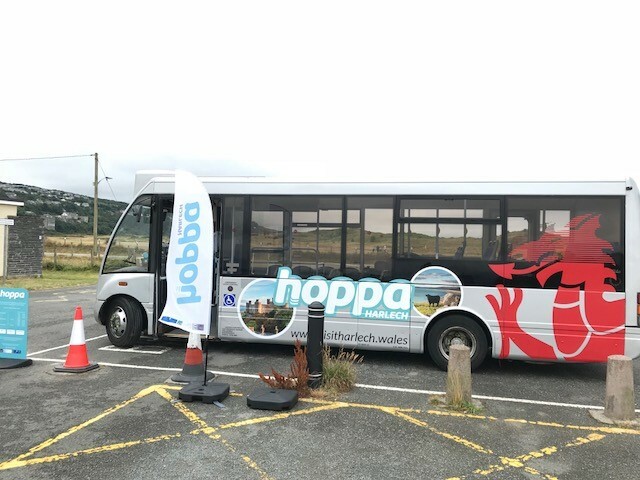 We encourage visitors to use the Beach car park and take advantage of the Hoppa Bus (#HoppaBus) that runs every half hour, every day , from 21st July until 2nd September, providing a 5 minute link to the town from the Beach Car Park.